Hi loves!! 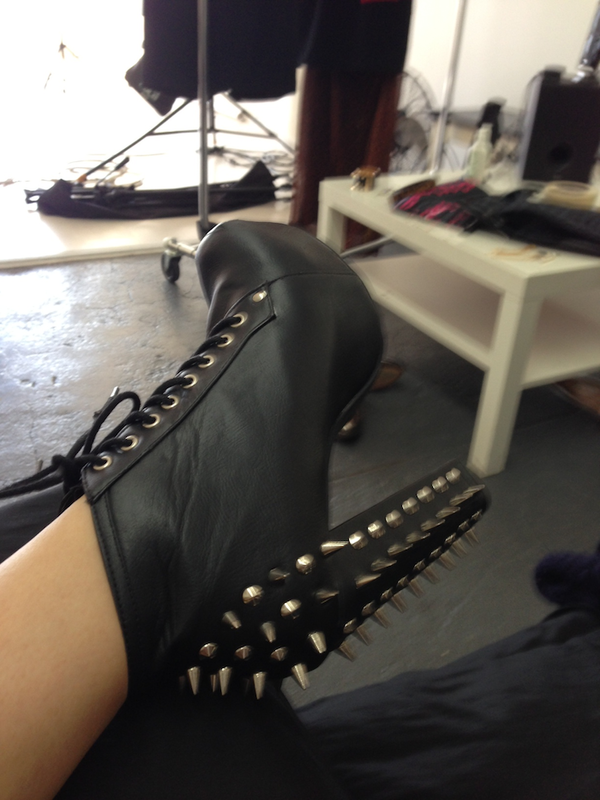 As promised, here is Part II of my behind-the-scenes post from my shoot with Galaxi Citi clothing!! I hope you all love it, I know I did. It was so fun to dress up in so many eclectic, vintage pieces and play! I felt inspired by the fashion and the lovely people I was lucky enough to work with! Let me know what you think by commenting below with any thoughts or questions you may have! 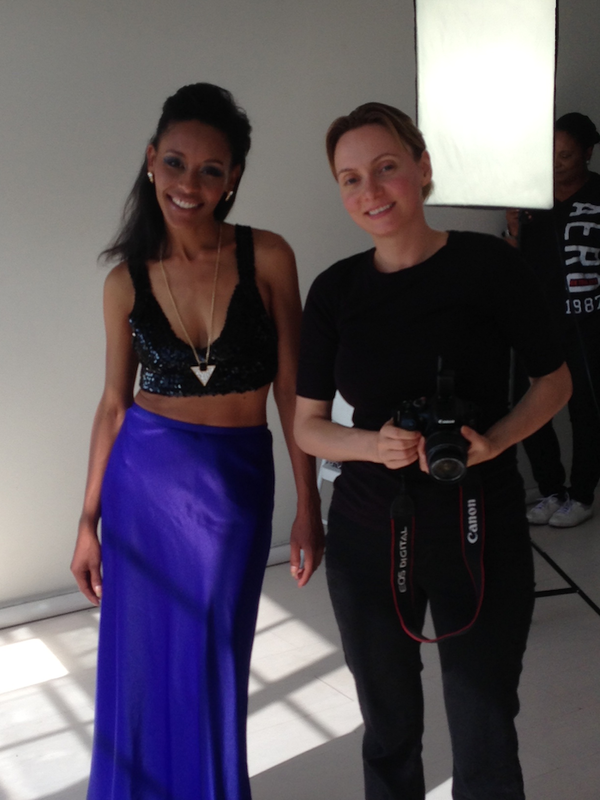 Amber and our photographer Anastasia! Love me some head-to-toe vintage Escada! 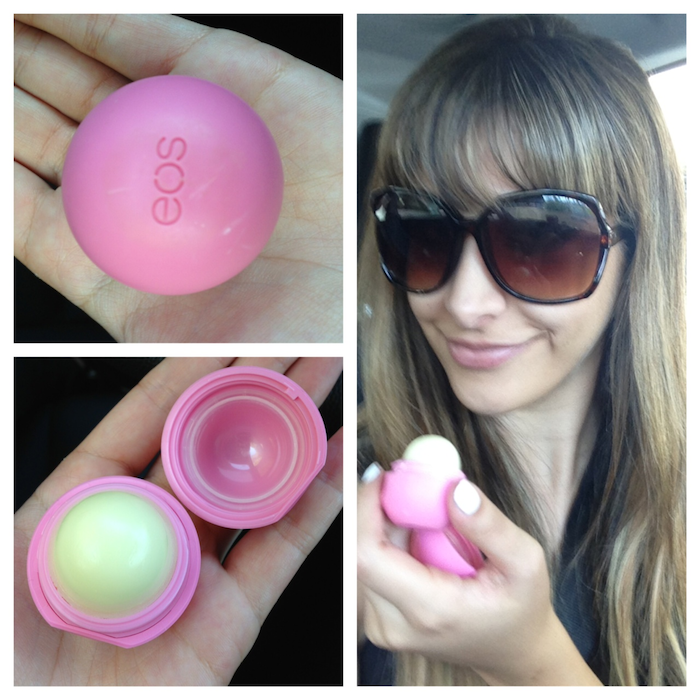 Loving my EOS lip balm, courtesy of our wonderful makeup artist - Sonia Hill!! That's all for today BBs! Let me know how you liked it!! See you Friday loves!